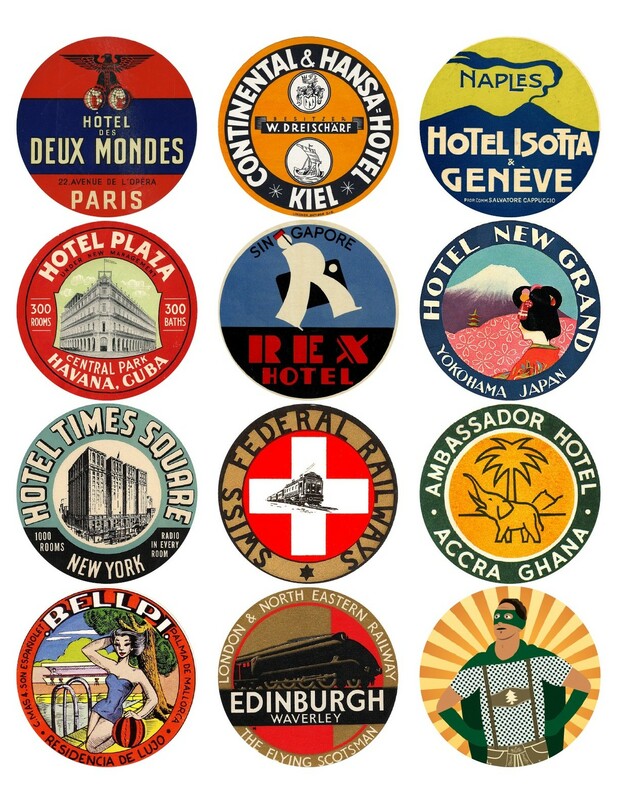 This Portable Document Format (PDF) collage features a mix of 12 international travel labels from France, Germany, Italy, Cuba, Singapore, Japan and more. You even get a unique “Alfred” label! After checkout, you will be redirected to the “Purchase Confirmation” page from which you will be able to download your file. You will also receive by email a “Purchase Receipt” containing a direct download link, so you can download your file as many times as you wish.